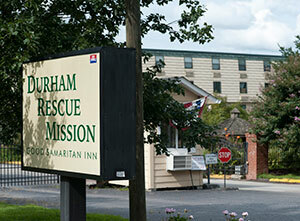 Welcome to our Raleigh, North Carolina Homeless Shelters and Services for the needy page. 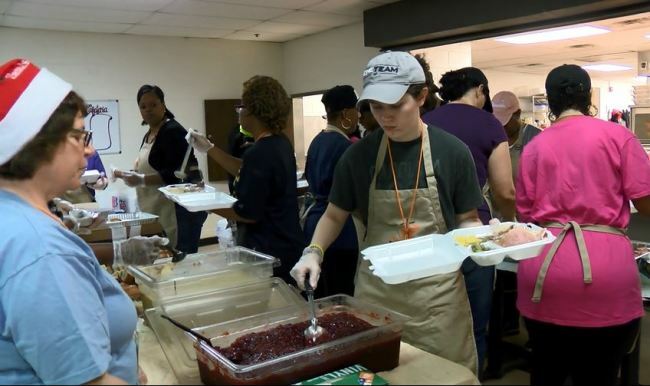 Below are all of the homeless shelters and services for the needy that provide help to those in need for Raleigh, NC and surrounding cities. 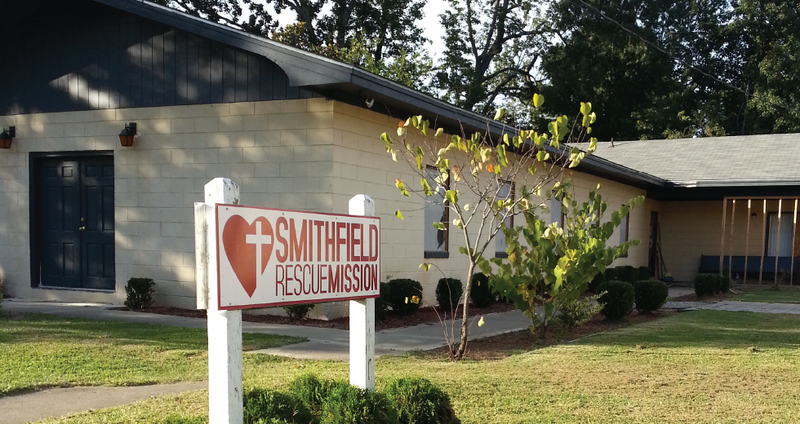 We comb the streets for the poor and needy, assess their felt needs and minister to them in every way we can. We gather them in various places, serve a hot meal, give them clothing, shoes, blankets, sleeping bags, etc. and share Christ with them in a loving and respectful way. 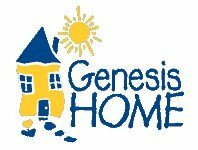 Urban Ministries of Durham Inc.
Genesis Home works to end homelessness for families with children and for young adults by providing housing and supportive services to foster independence.